All art glass pieces are handmade to ensure no two pieces are identical. 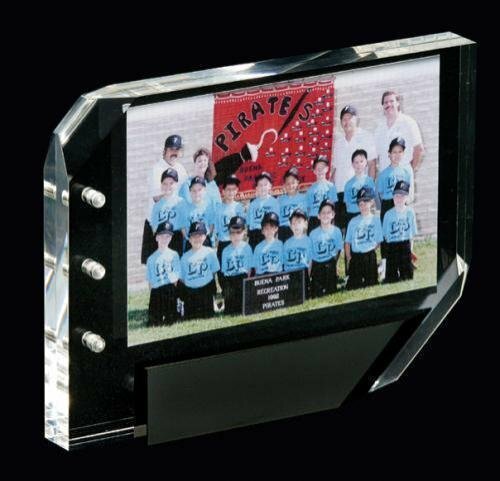 With a variety of sizes, shapes, and colors, each piece is attached to a black crystal base that can be personalized. This ultra-modern recognition of excellence is a uniquely styled abstract design that will add beauty where ever it is displayed. Honor and recognize a Director, Chairperson or other distinguished leader with this stunning crystal gavel mounted on a black crystal base. The base can be personalized for an award of appreciation or excellence in achievement. Phone: 508-485-6630 Fax: 508-481-5575 Powered by BizWizard ShopKart by NetSoft Studio, LLC.